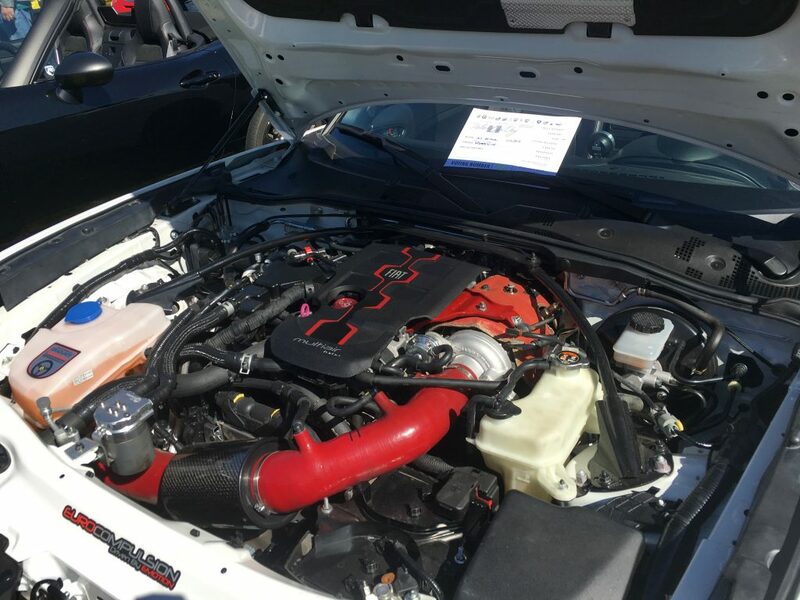 Would you put transmission fluid in with your oil? 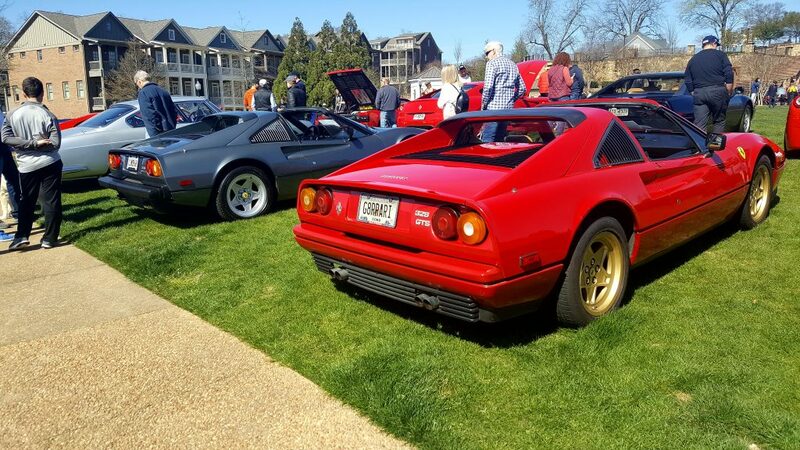 We discuss why that might not be a bad thing. 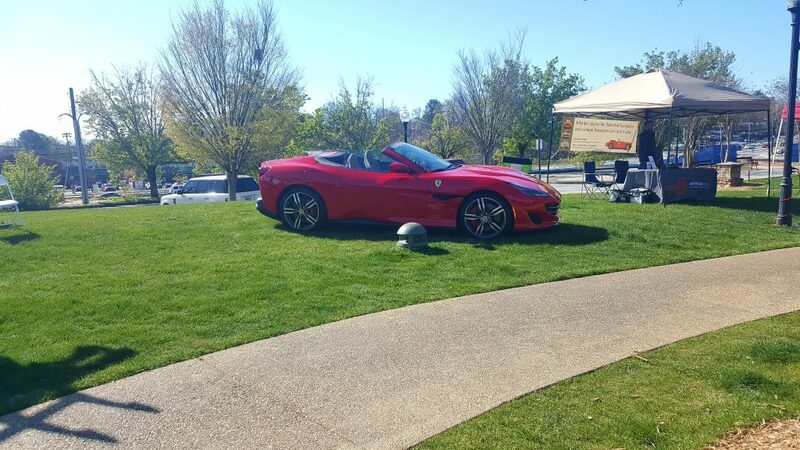 We also tackle the tough decision: Do you back in, or pull in straight to park? 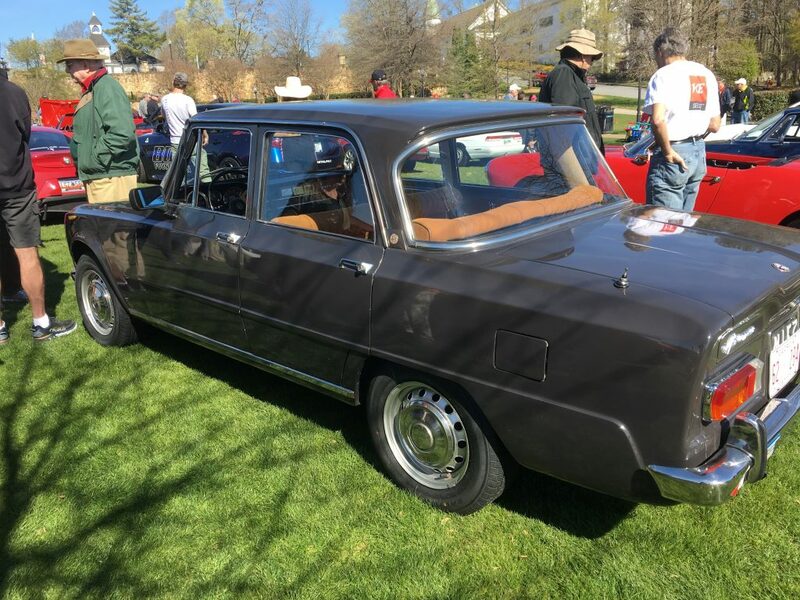 A listener asks us about the 3 generations of the Hemi engine. 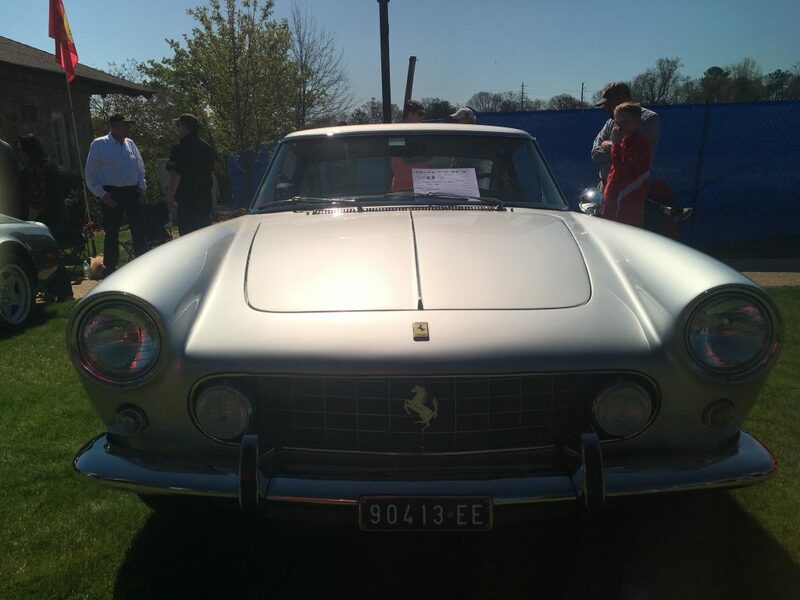 And can you answer this weeks trivia question? 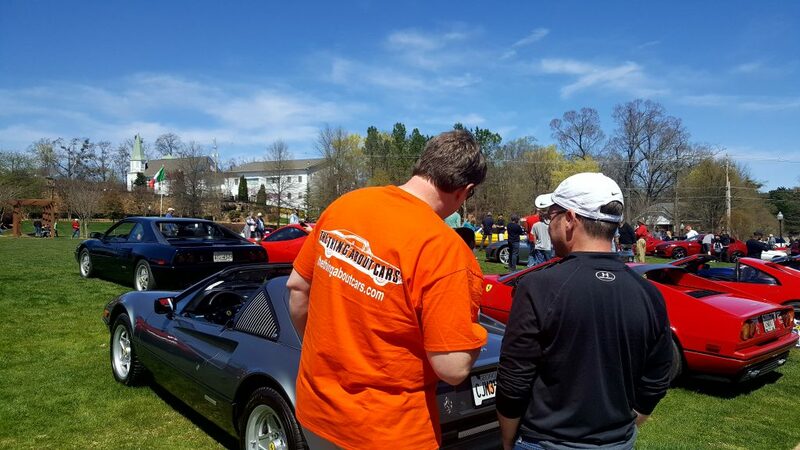 It’s listener appreciation day as we explore several listener questions. 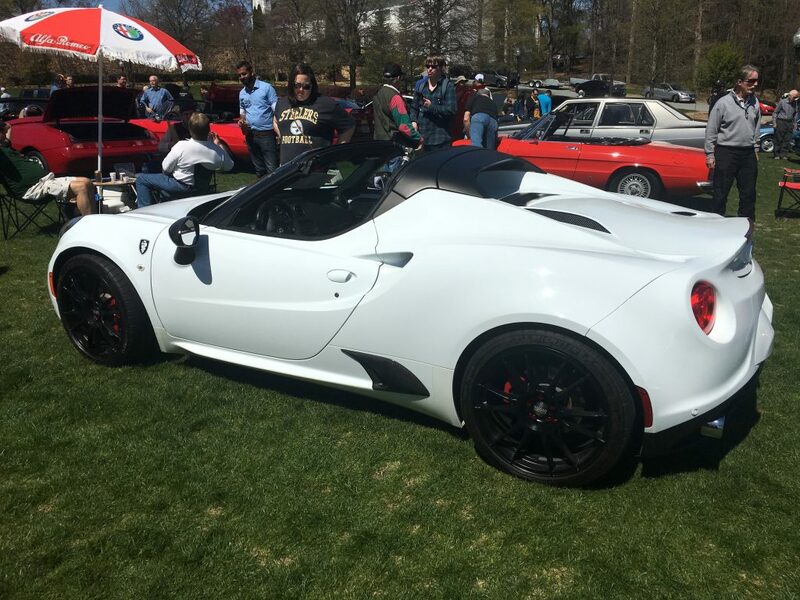 Find out what a “poor man’s Elise” is. 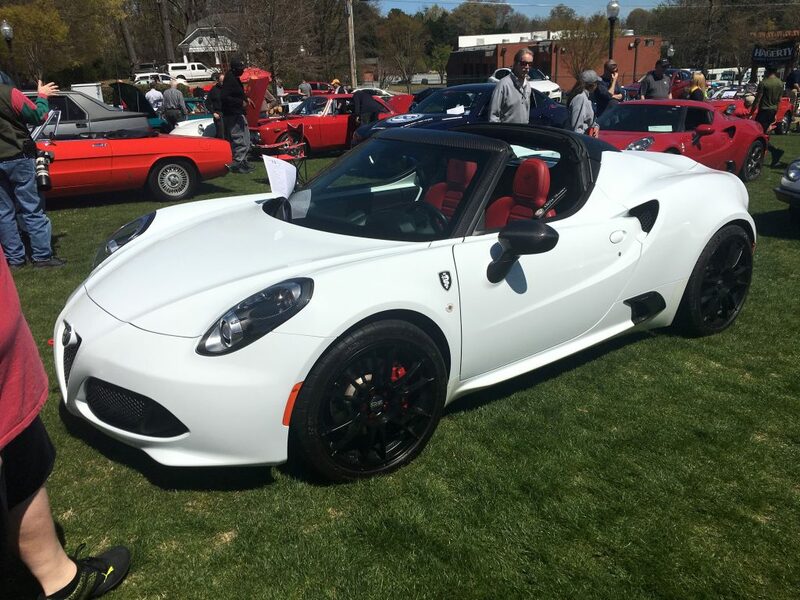 Sadly, we never found out what a poor woman’s Elise is. 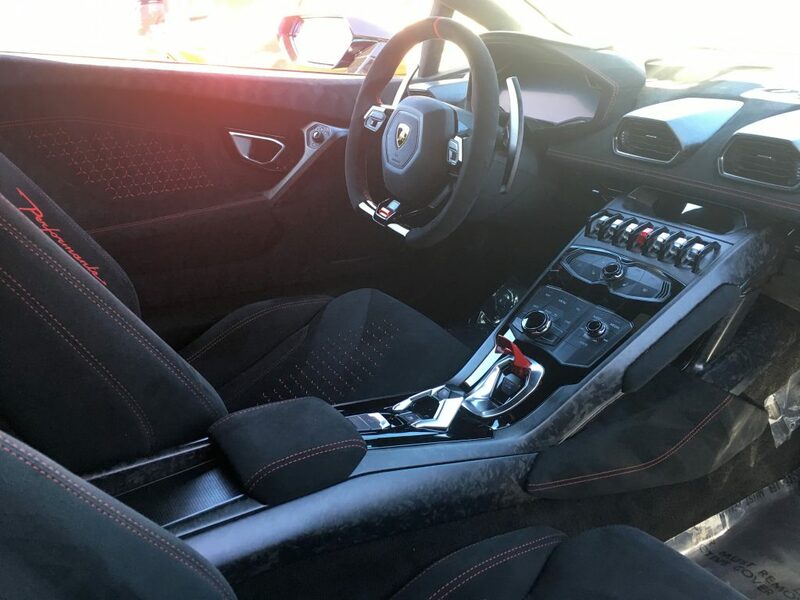 In the category of strange and bizarre car knowledge: what they consider to be one of the top things that women look for in cars. 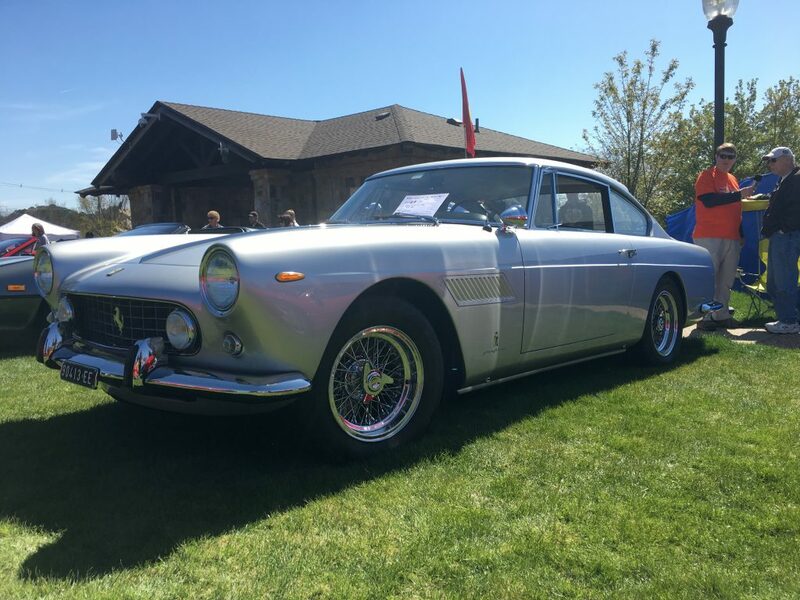 We discuss the recent article about what is considered hot and not for the 2019 Classic Car Market. 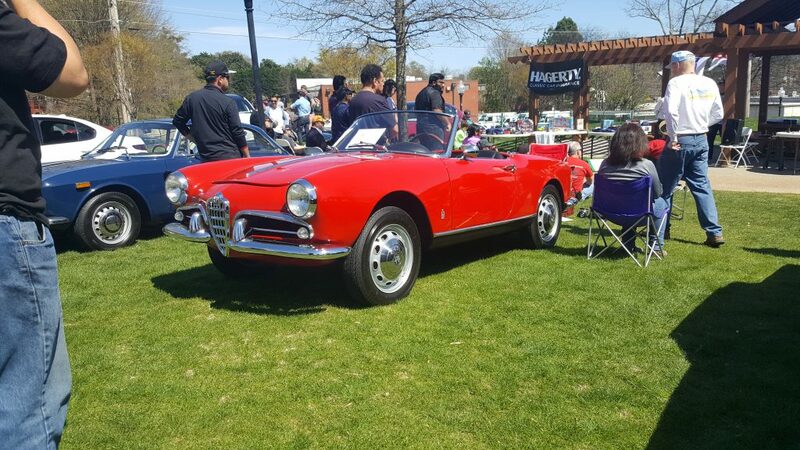 And this week in trivia! 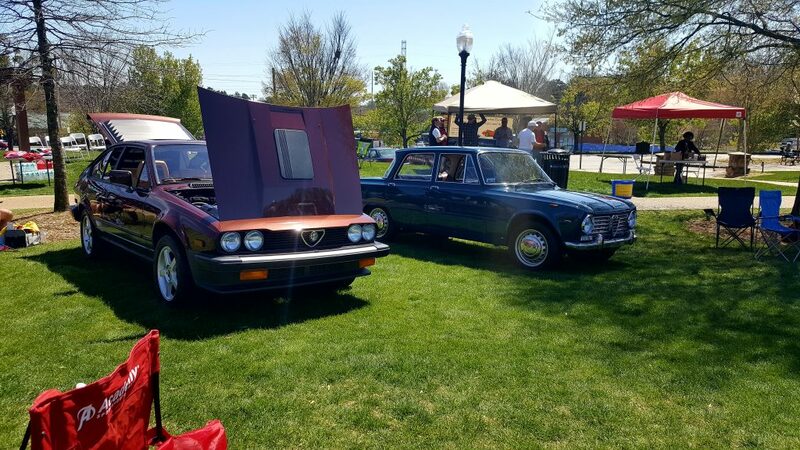 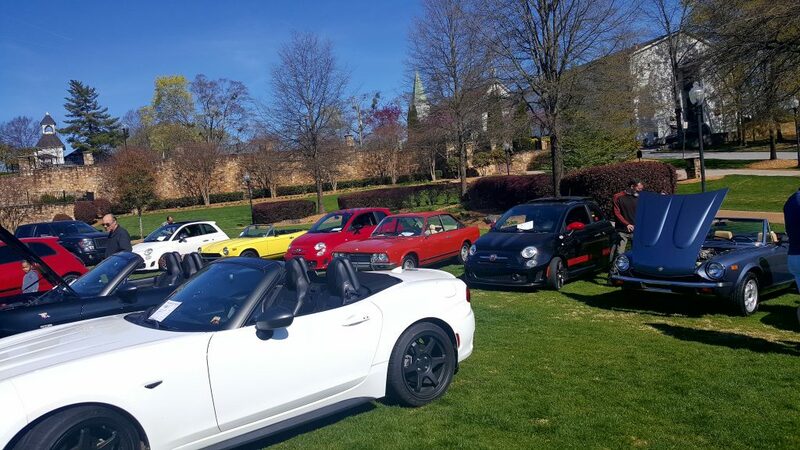 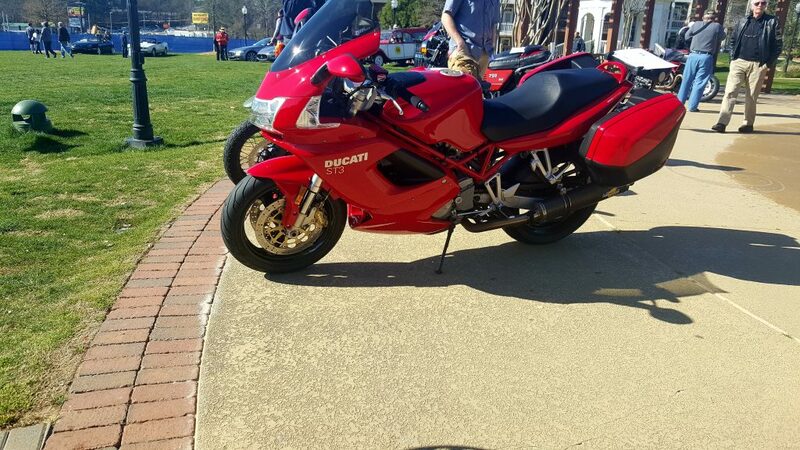 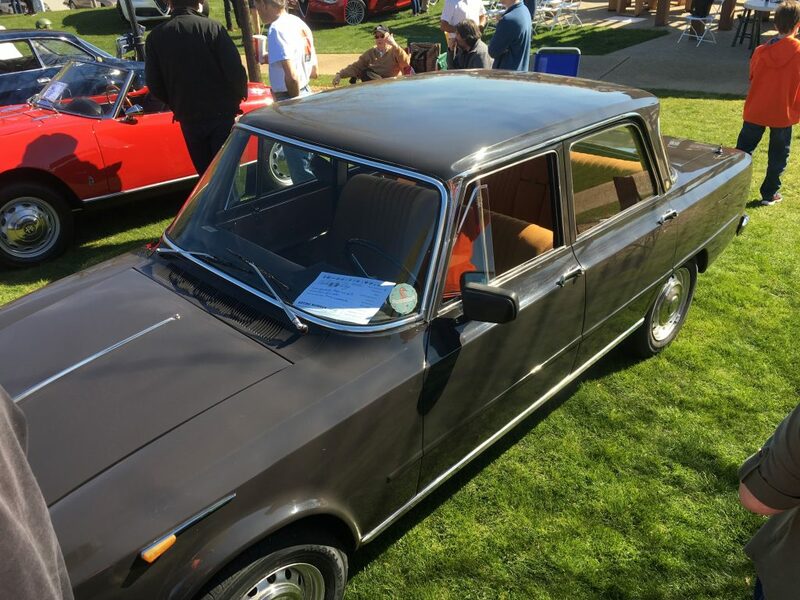 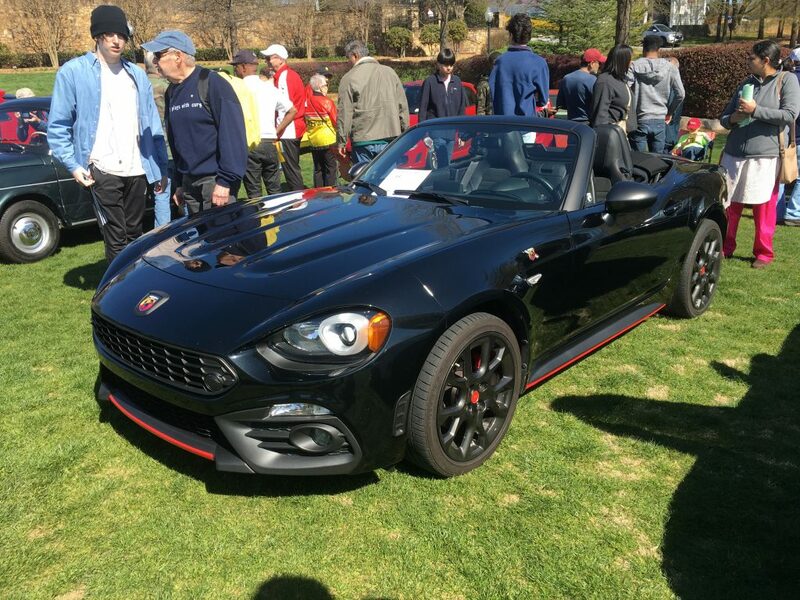 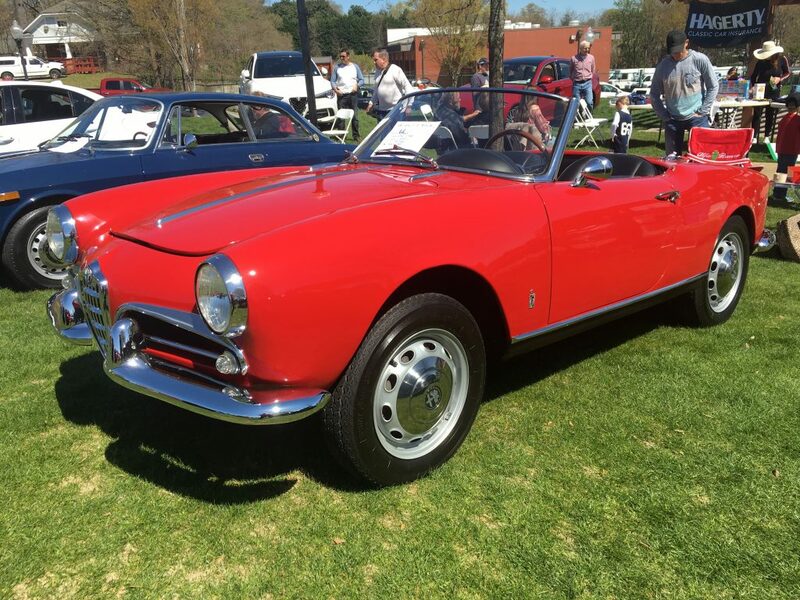 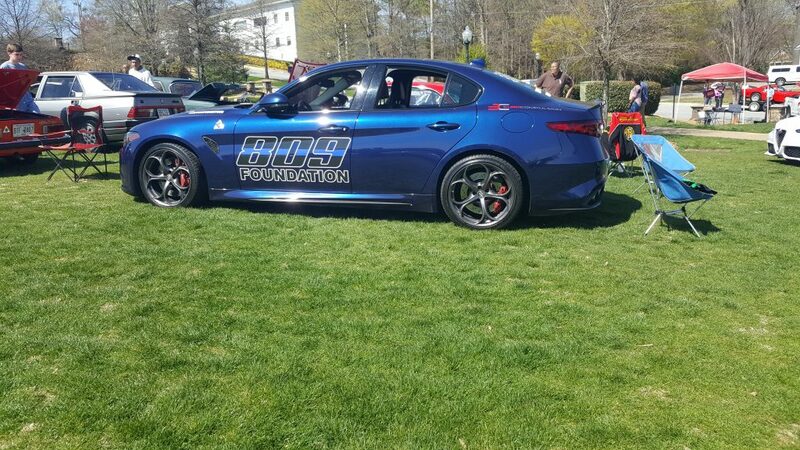 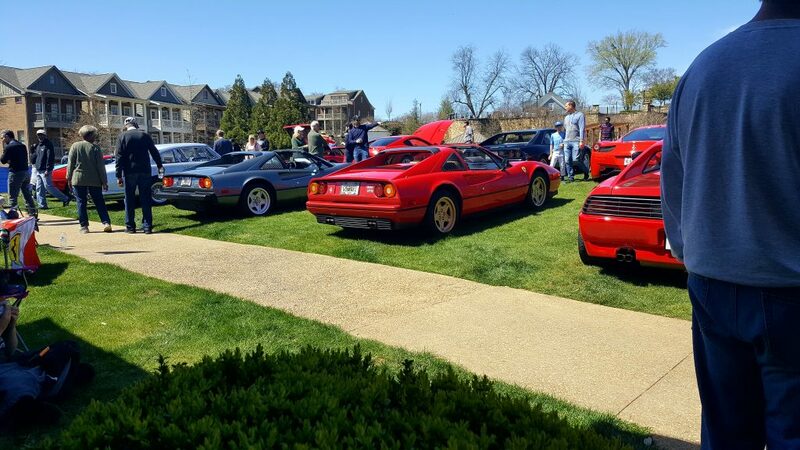 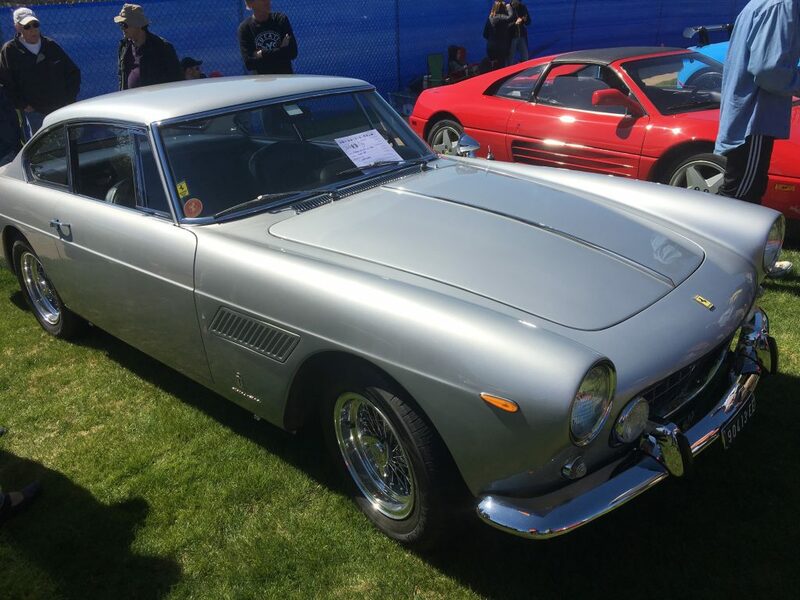 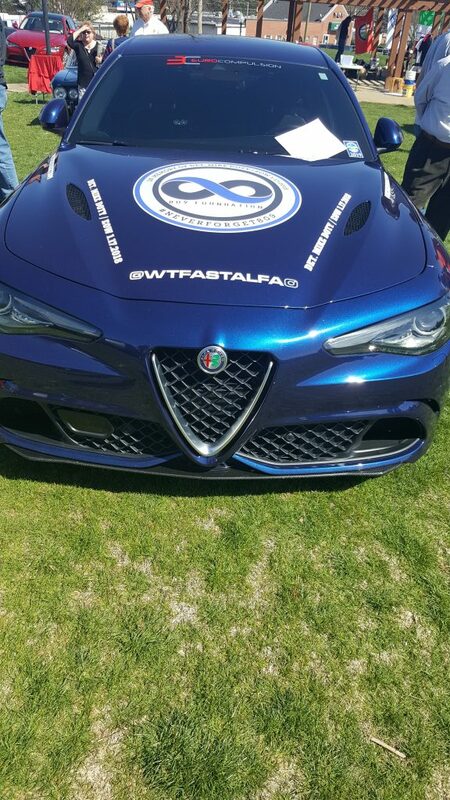 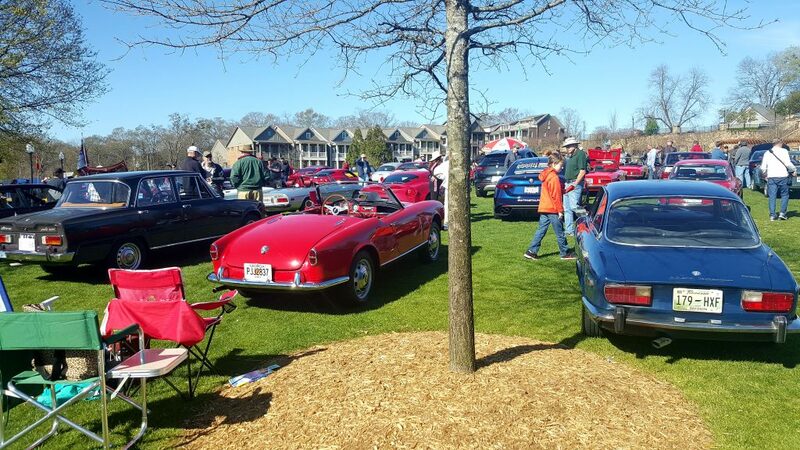 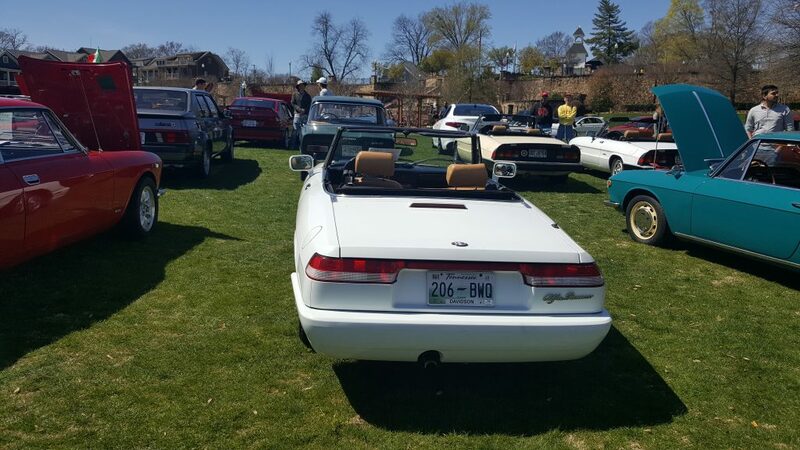 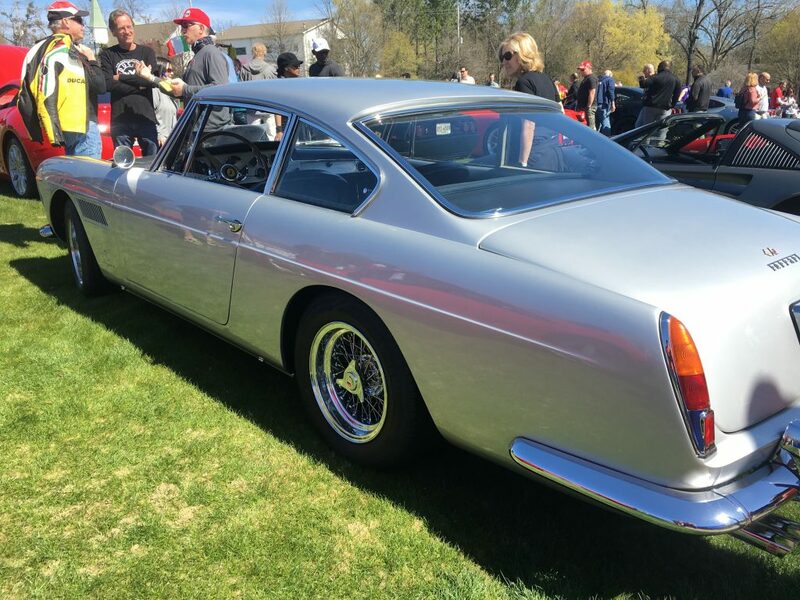 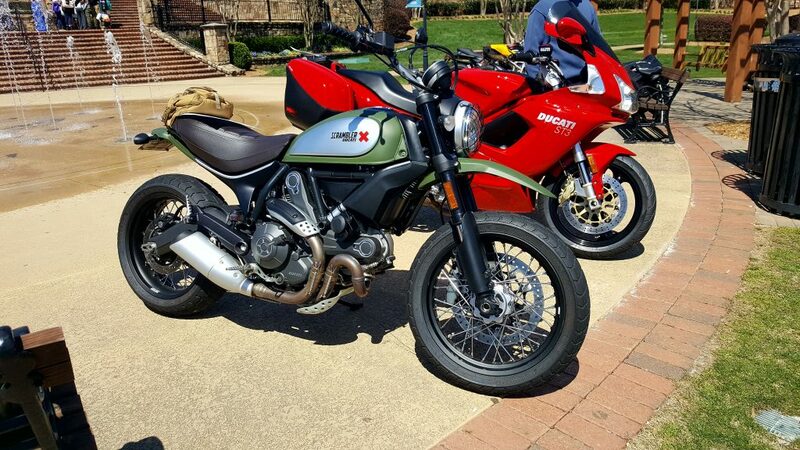 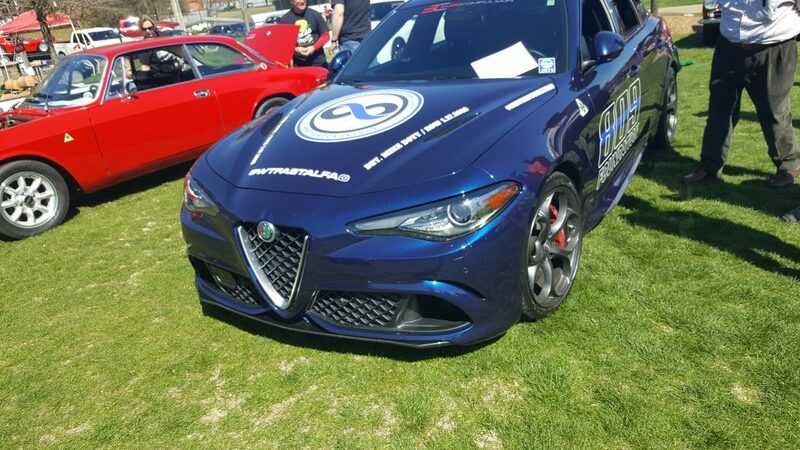 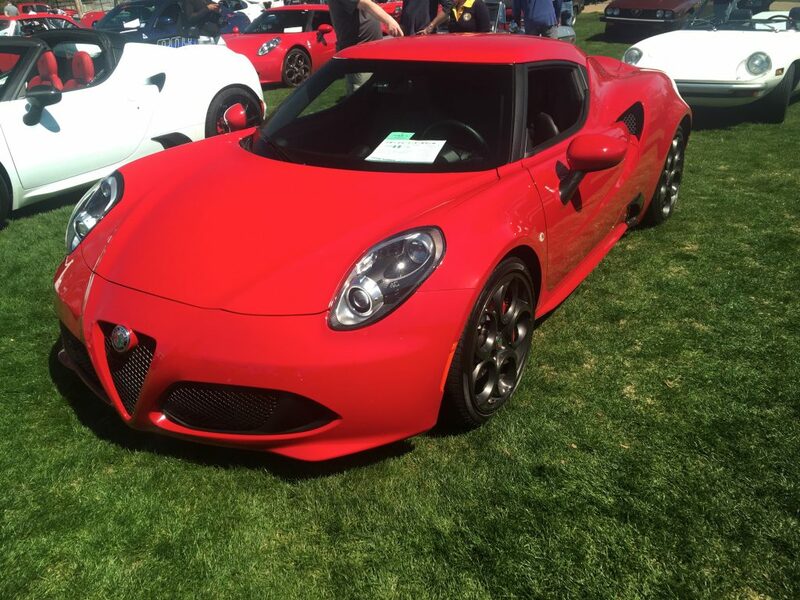 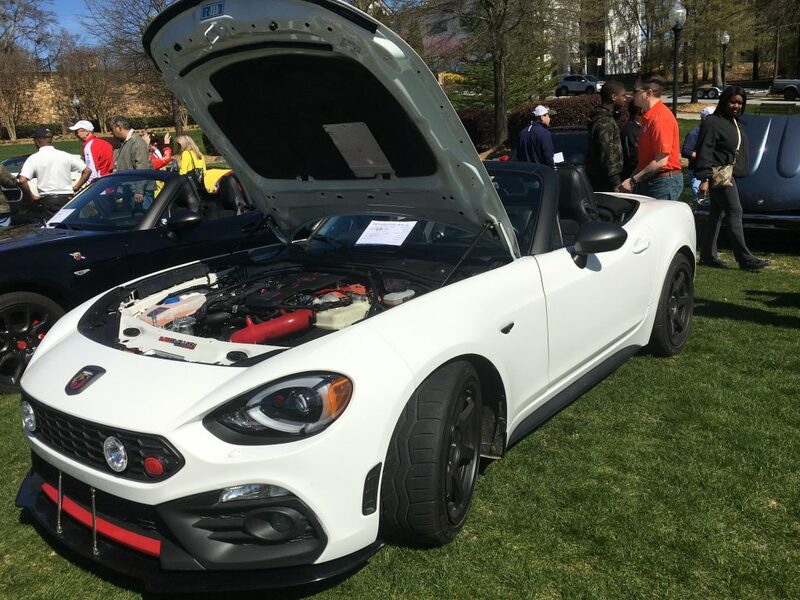 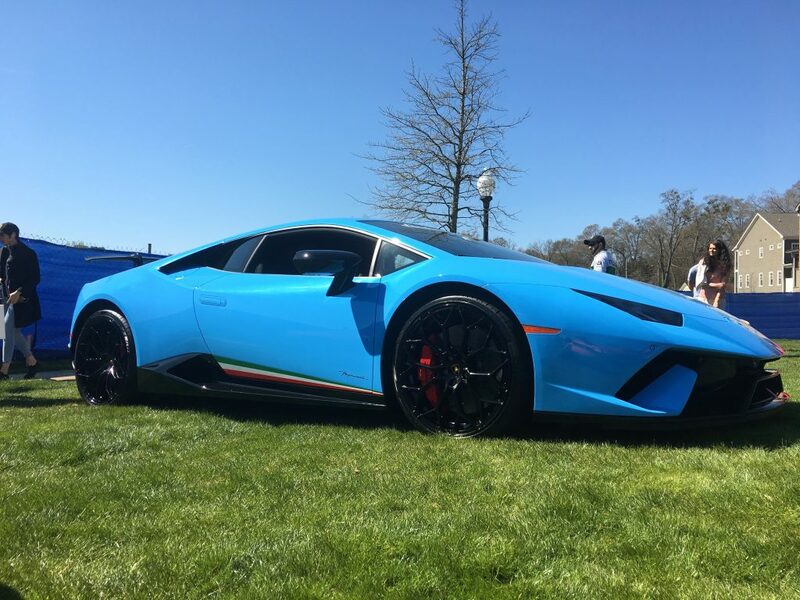 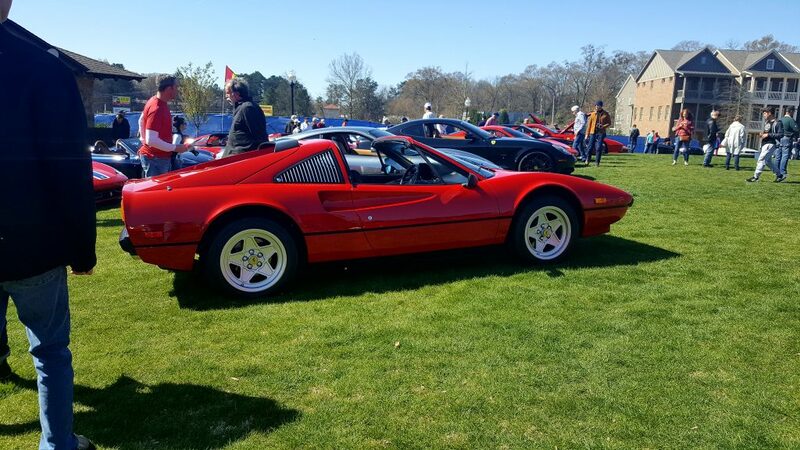 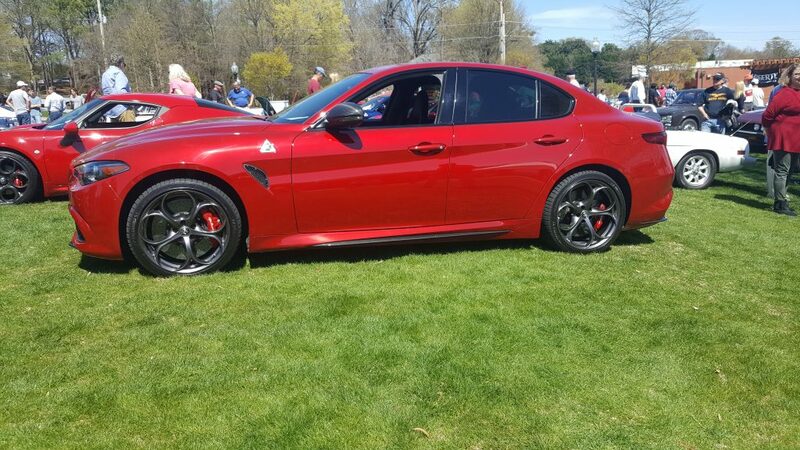 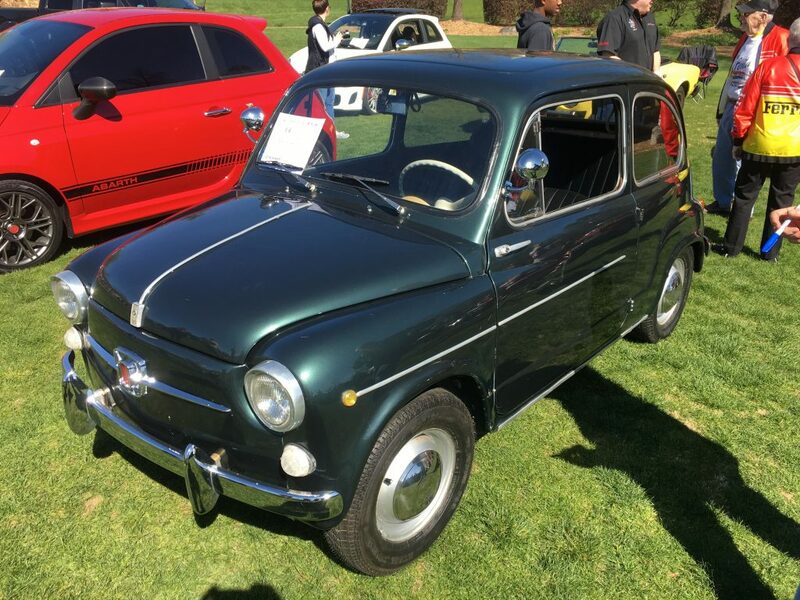 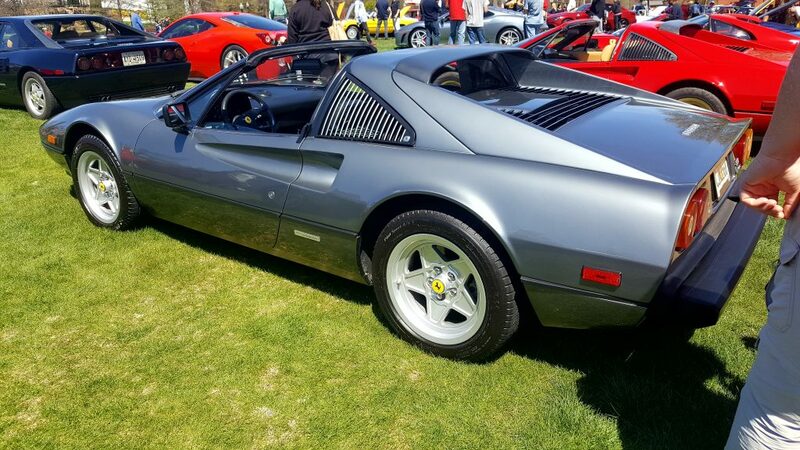 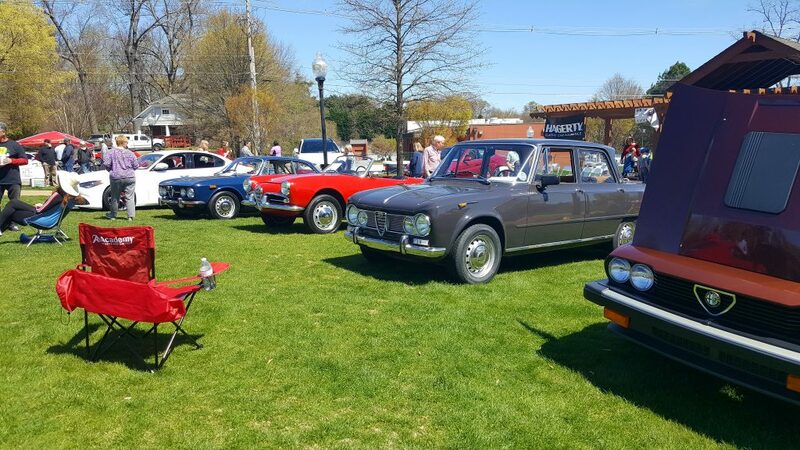 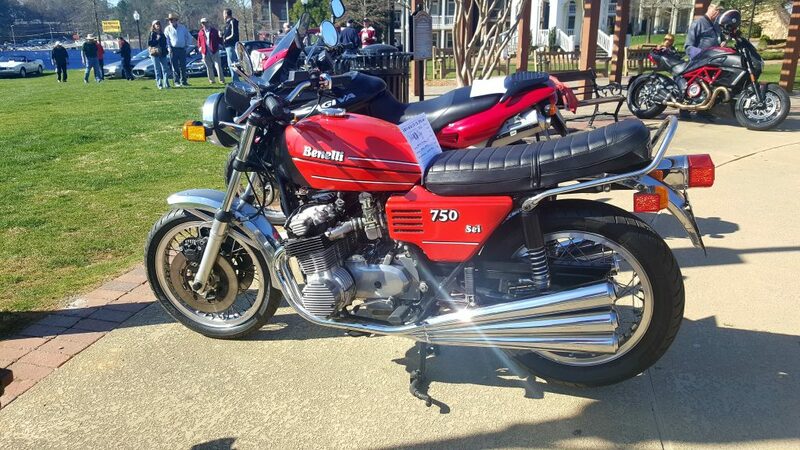 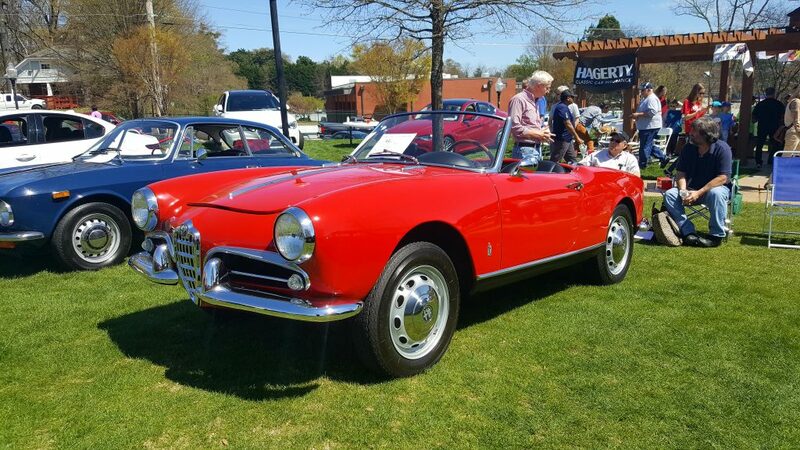 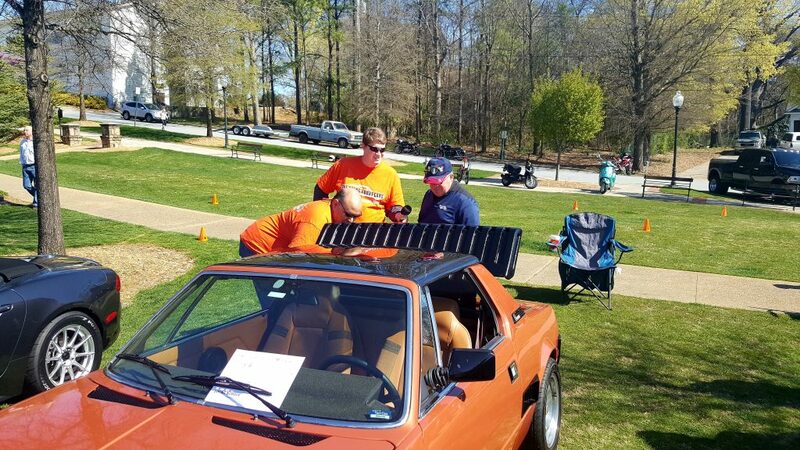 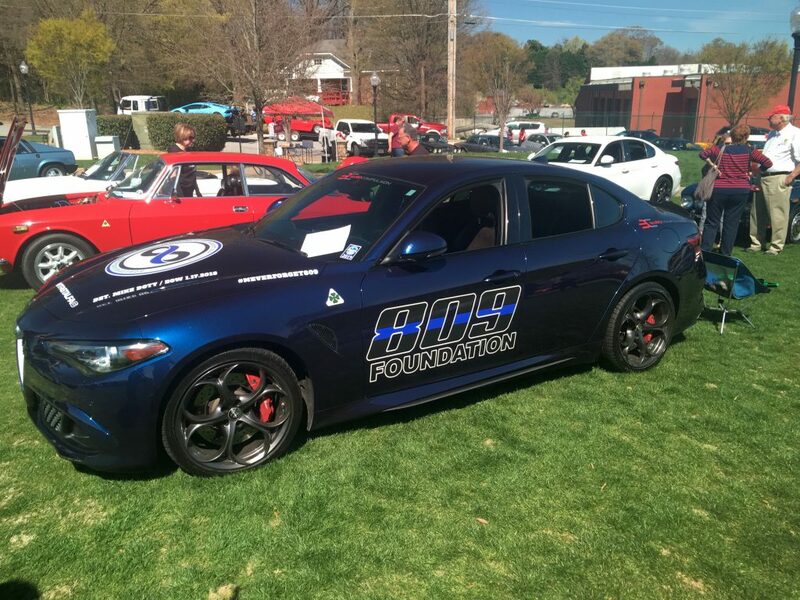 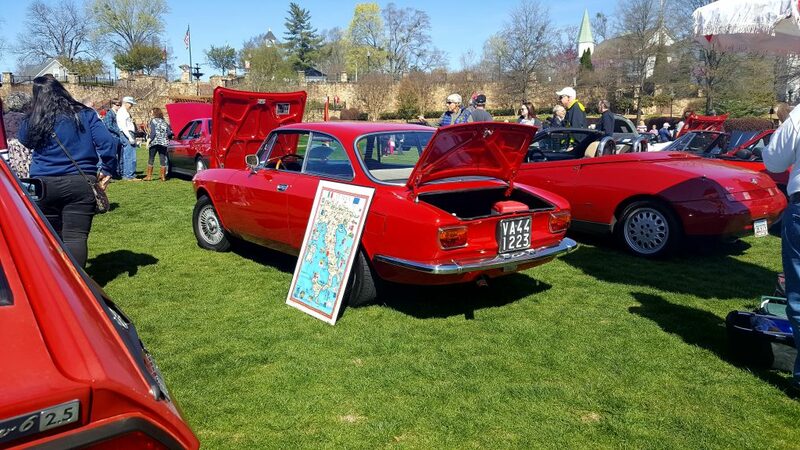 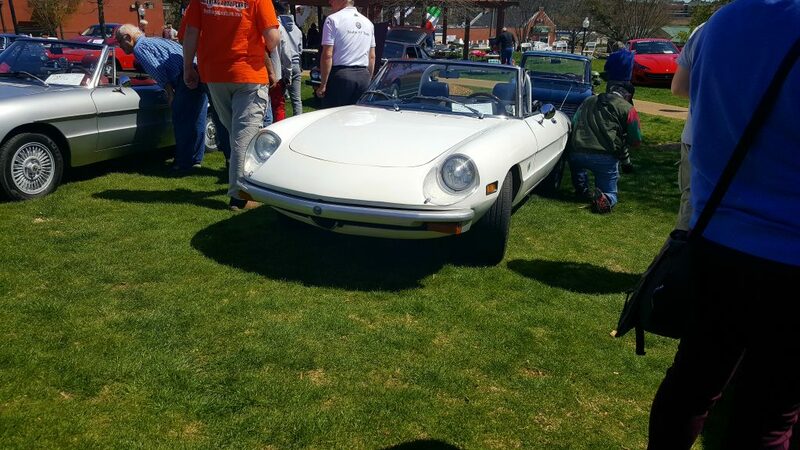 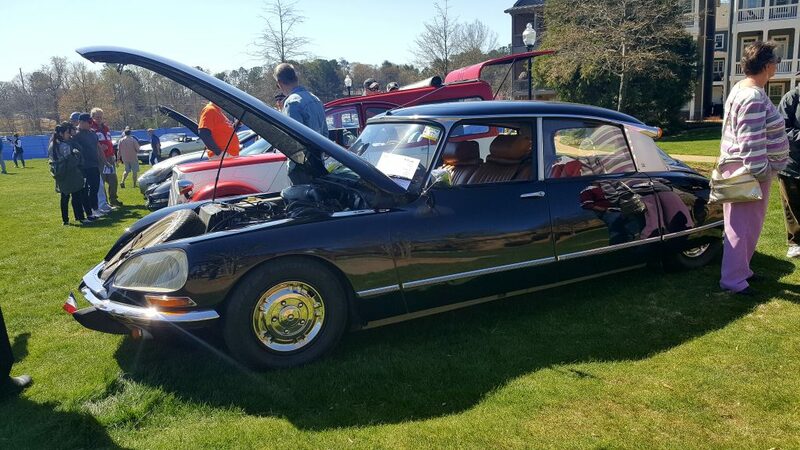 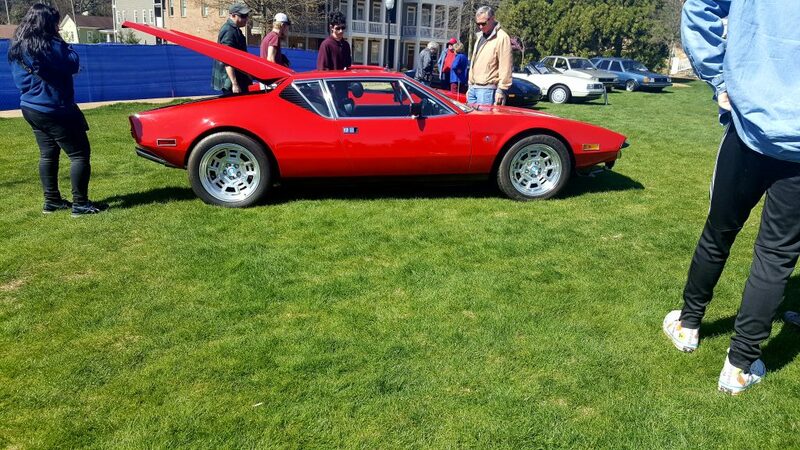 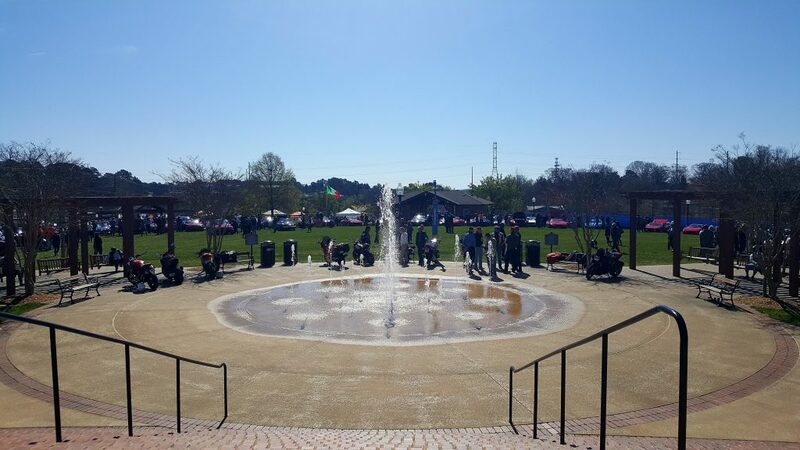 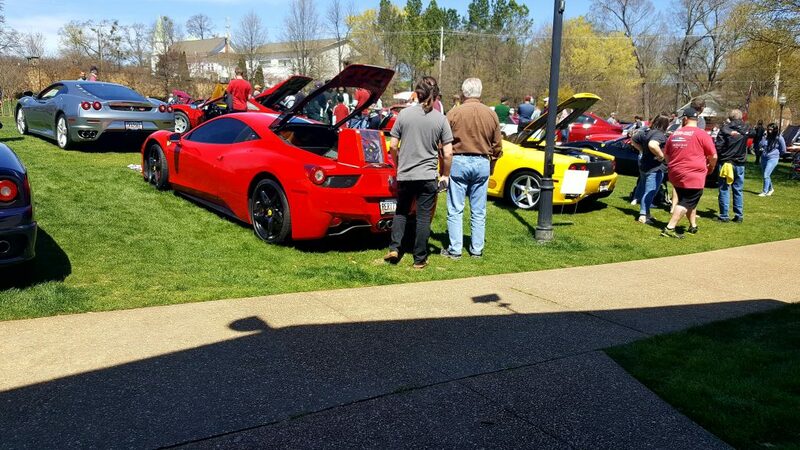 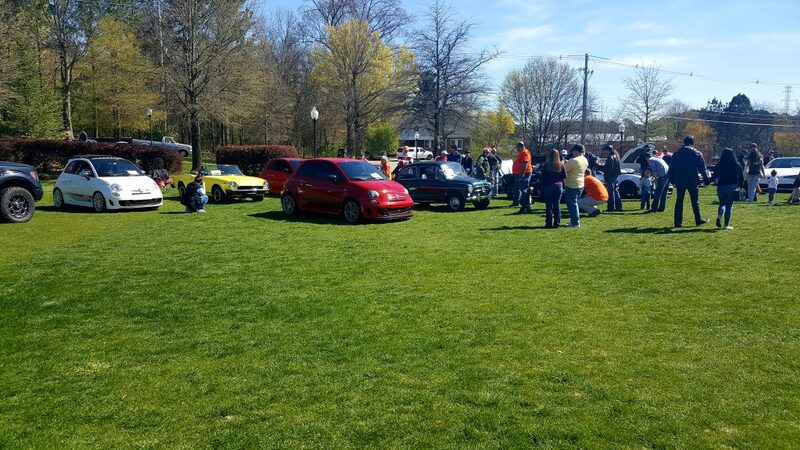 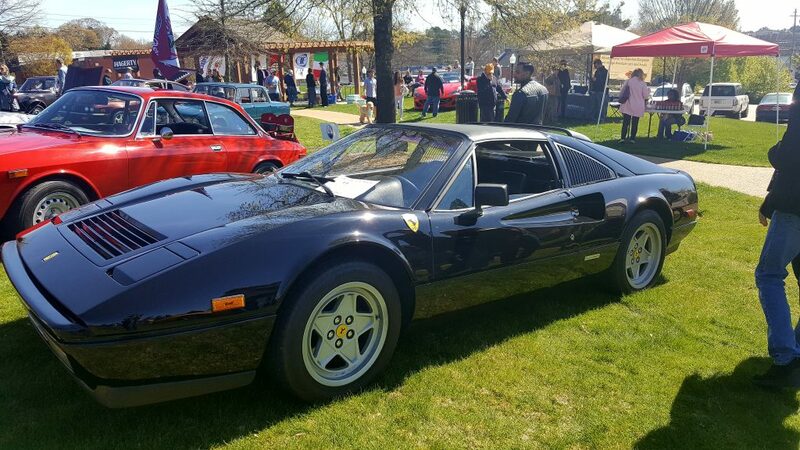 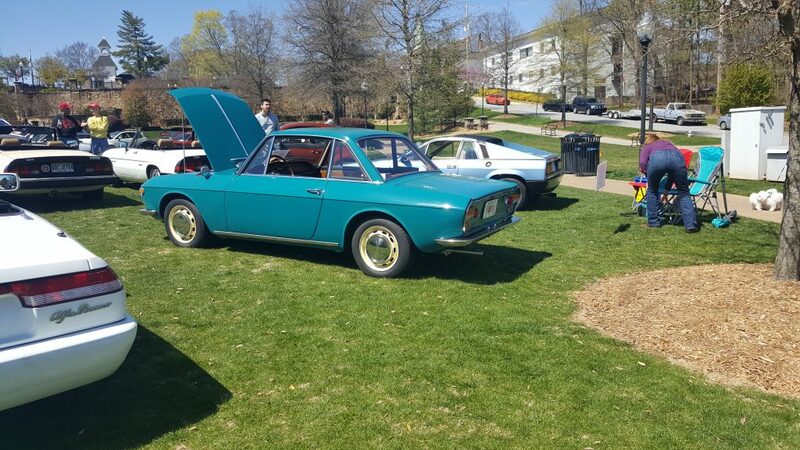 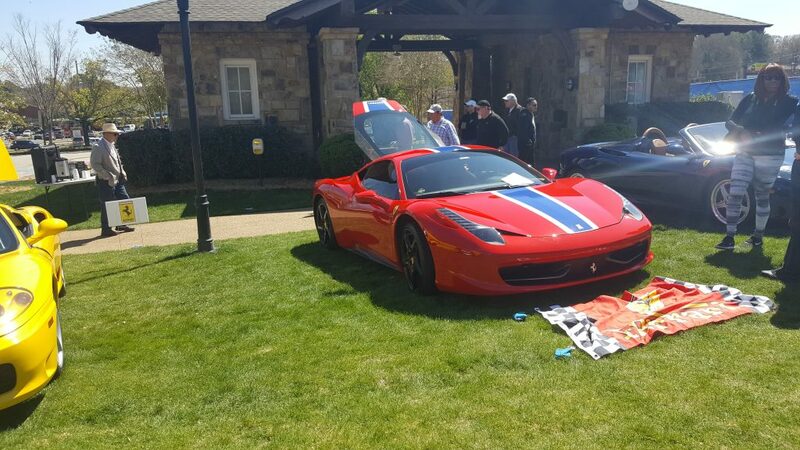 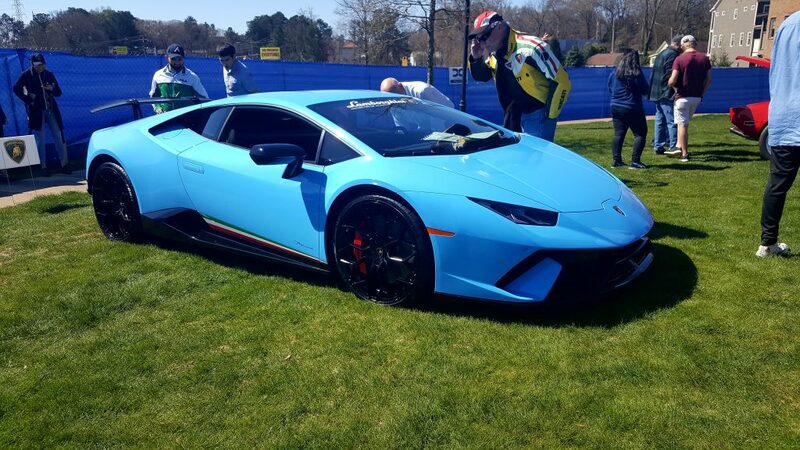 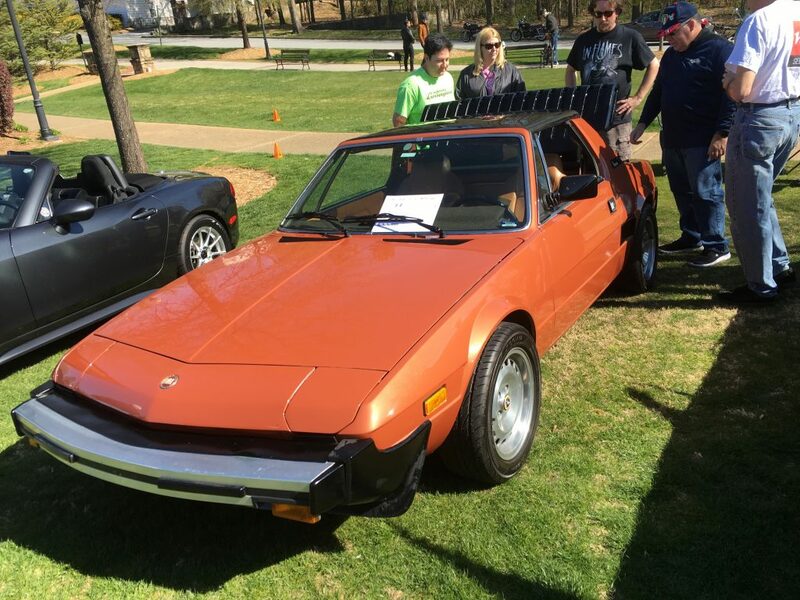 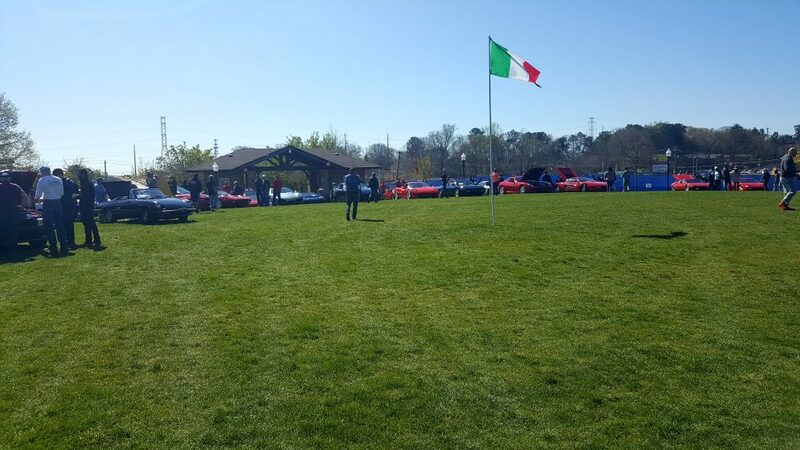 We had a great time hanging with folks and checking out the cars at Italian Car Day Atlanta. 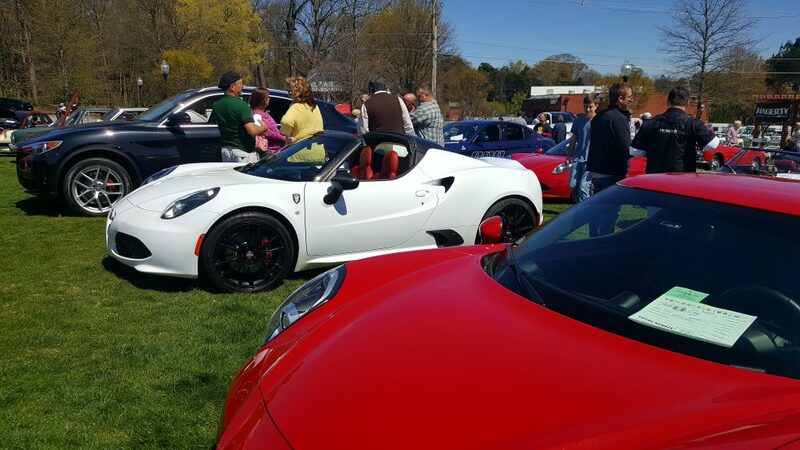 Keep your ears peeled for some of the stories and conversations we had with the folks who get to drive these works of art.